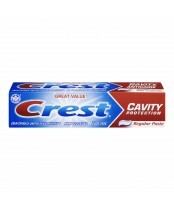 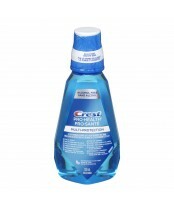 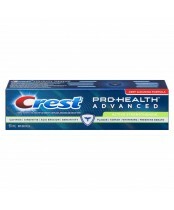 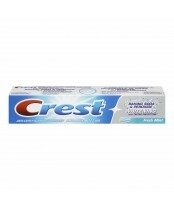 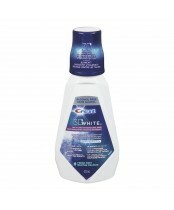 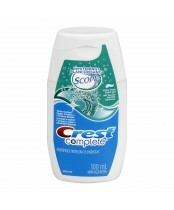 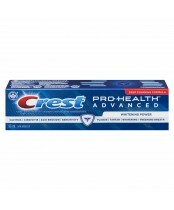 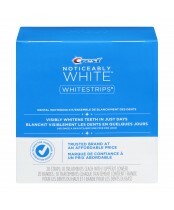 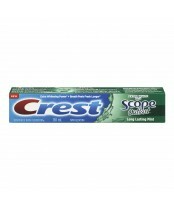 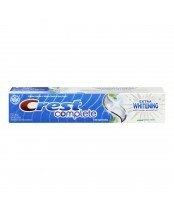 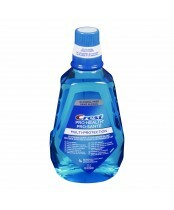 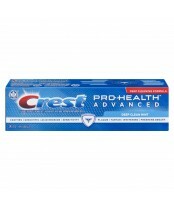 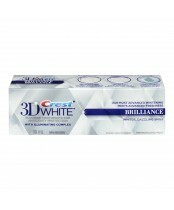 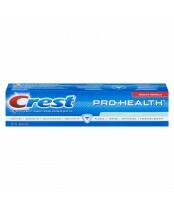 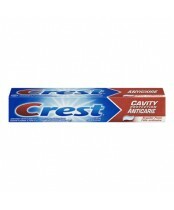 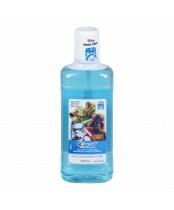 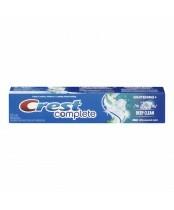 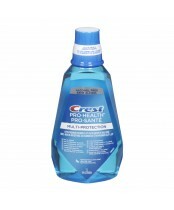 Crest is a brand that has continually pushed to improve oral health since its inception in 1955. 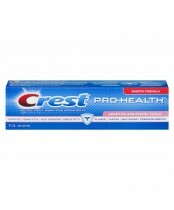 Today, Crest is among the most trusted household brands, a value reinforced by the continued recognition of many of its products by the American Dental Association and the Canadian Dental Association. 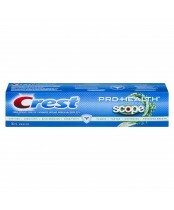 Crest’s dream is to lead the way in the passionate pursuit of perfect oral health so that everyone can have a healthy-looking, beautiful smile for life.